- Dylan and Peri come up with a dressing-up game to cheer up Peri. Dylan tries on a bridesmaid dress and Nico dresses up as a groom and they pretend to get married. - Dylan resorts to crime in a bid to conceal his secret life. I have so much hope for this storyline! 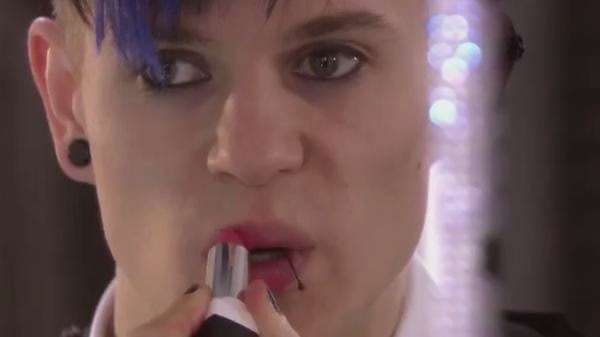 I think it might be one of the best storyline in the Hollyoaks history! I really like Dylan as a character and I think James Fletcher is great! And cute. So please Hollyoaks don't spoil this now! Just let it be one of those great great storylines you are so good at!